Call us biased, but there’s something special about TarraWarra Estate. It’s not just us that thinks so either. Founded in 1983 by Marc & Eva Besen there was a clear vision right from the start to create something beautiful for others to enjoy. Forty years on, the 400-hectare vineyard sits on prime Yarra Valley farmland, defined by heritage and a deep sense of place. 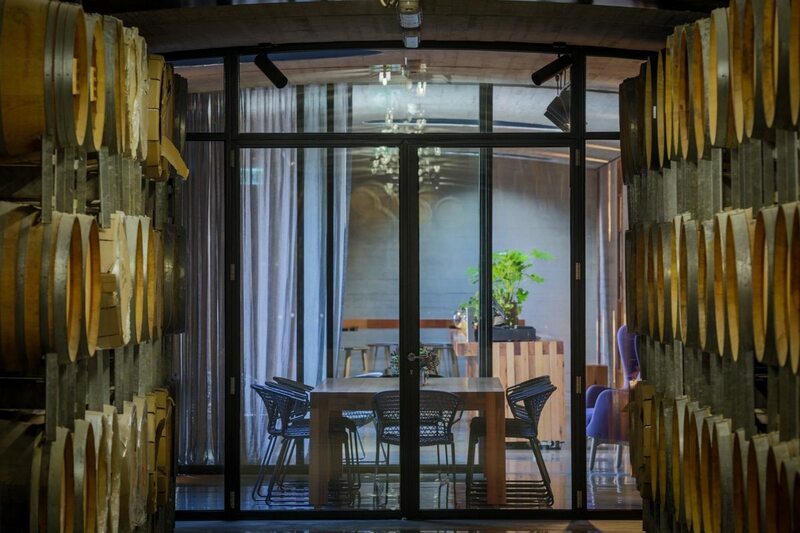 A strongly held respect for sustainability and provenance ticks all of the eco-boxes and makes for the perfect cellar door setting. Enjoy your tasting underground in the subterranean tasting room, or linger on the deck shaded by native pepper berry trees with a menu inspired by their kitchen garden and local produce. 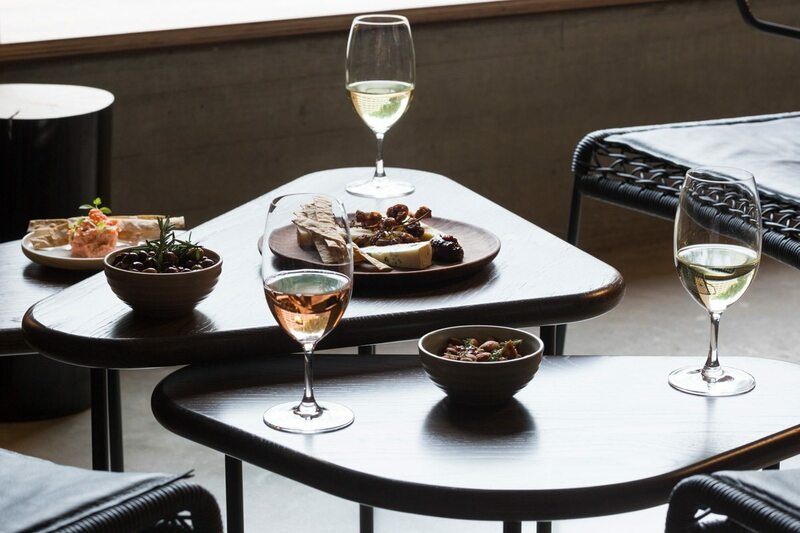 Whether you linger on the deck for the day surrounded by native bushland and waterways or drink their labour of love at home, TarraWarra Estate always leaves an impression. 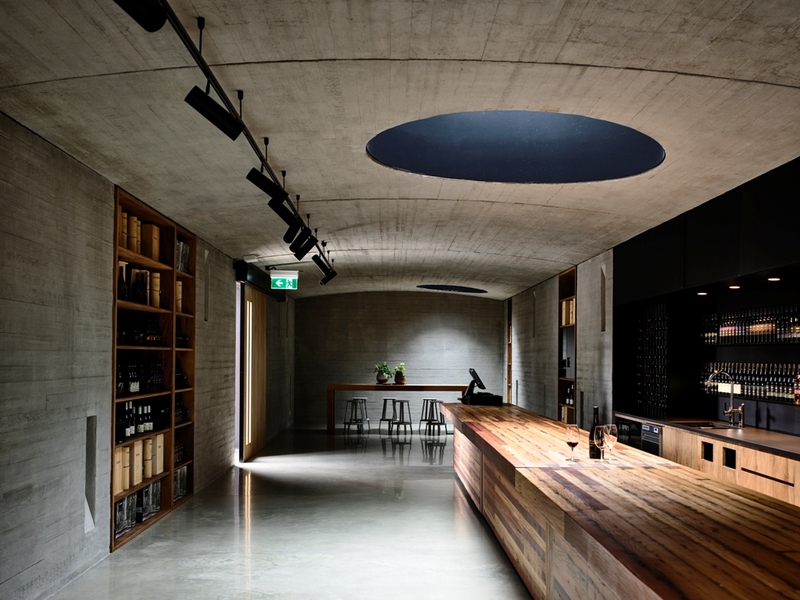 As a 5-star winery in James Halliday’s Wine Companion “TarraWarra is, and always has been, one of the top-tier wineries in the Yarra Valley”. Known for exceptional Pinot Noir and Chardonnay, there are also other heritage varietals and estate blends. 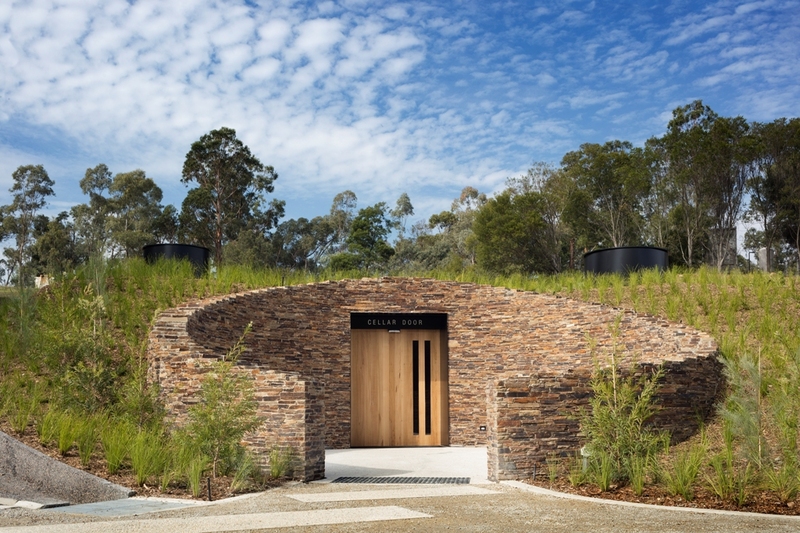 All wines express the unique terroir of the TarraWarra Estate site, which is comprised of 28 individual blocks and planted with carefully selected clones, each of which contributes distinctive characteristics to the wines. Under the watchful eye of winemaker Clare Halloran, all of TarraWarra Estate’s wines are meticulously grown, handpicked, vinified and aged on the estate. Which Wines Should I Try? TarraWarra Late Disgorged Blanc de Blanc Freshly toasted bread aromas contrast in the mouth with a lovely creaminess. The line of acid gives way to flavours that just go on and on. TarraWarra Roussane Marsanne Viognier A Northern Rhone classic blend in Yarra style shows earthy, spicy light tobacco aromas with roast chicken skin like meatiness, minerality and stone fruit. Medium bodied yet retains delicious acid lines to keep it reined in tight. Think juicy stone fruit and bittersweet grapefruit flavours that persist. TarraWarra Barbera An acid-driven Italian variety here presents with aromas of cool herb/spice and full fruit flavours with the bright and crunchy acidity the variety is known for. Tomato based dishes and pizza would eat this up.